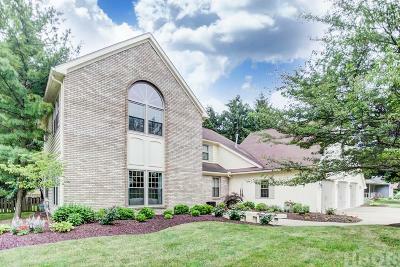 Within the last four years, the owners have enhanced this fabulous home with multiple upgrades including new furnaces and A/C units, windows through out the house (except the sun room), granite counter tops, cook top stove, flooring on the first floor, security system, landscaping in front, deck, garage doors and a partially finished basement. 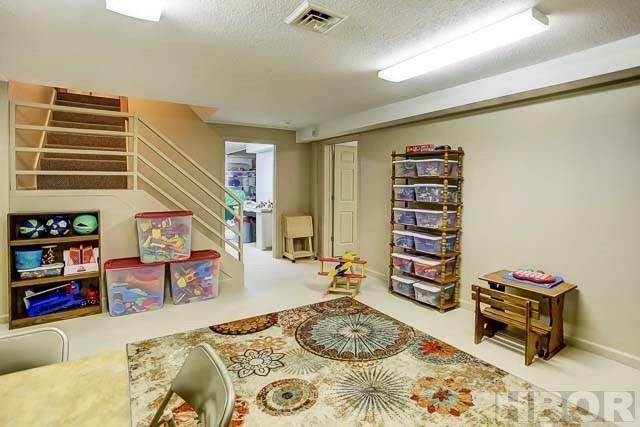 The spacious bedrooms and multiple living areas make this a perfect family home. 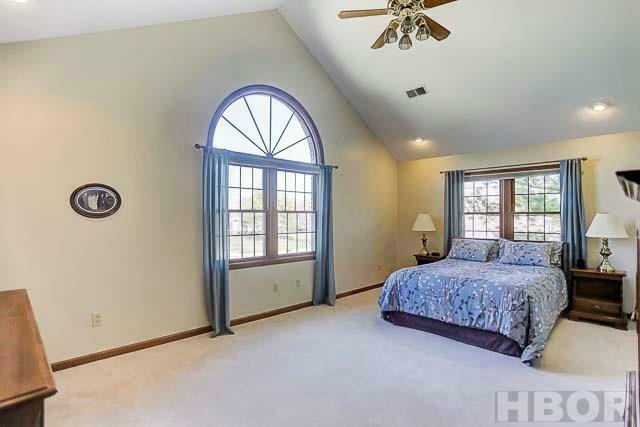 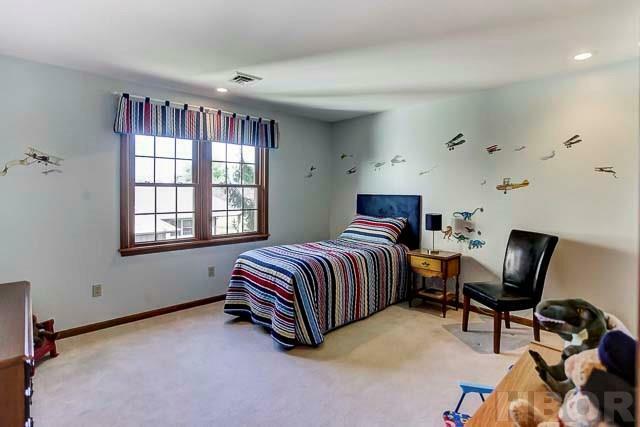 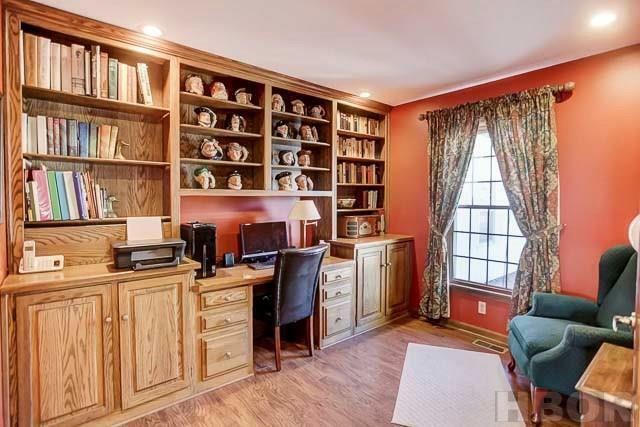 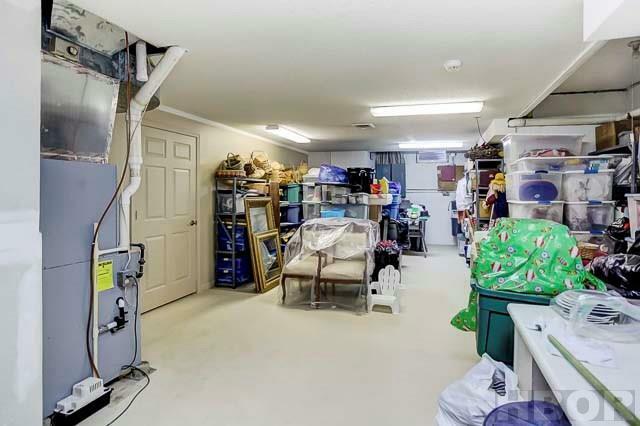 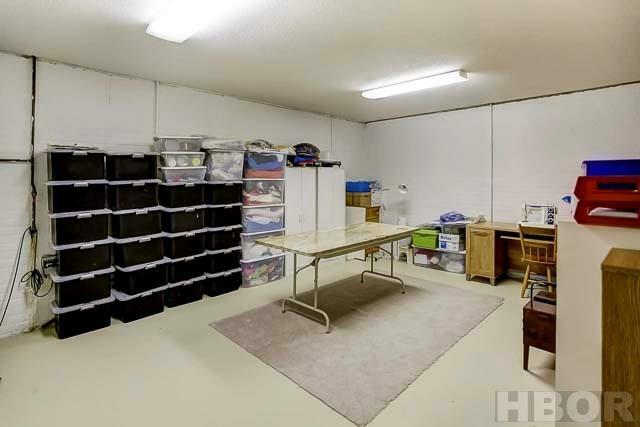 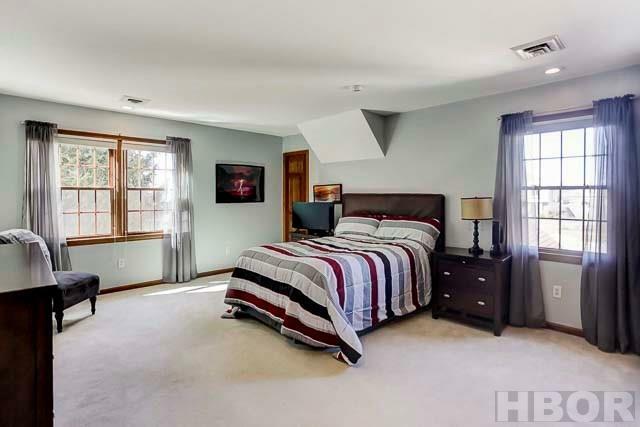 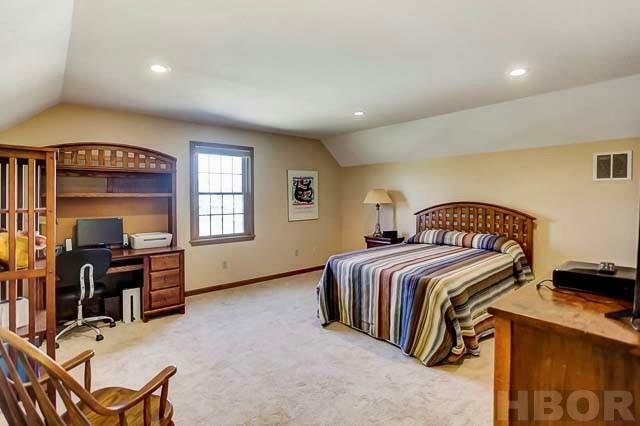 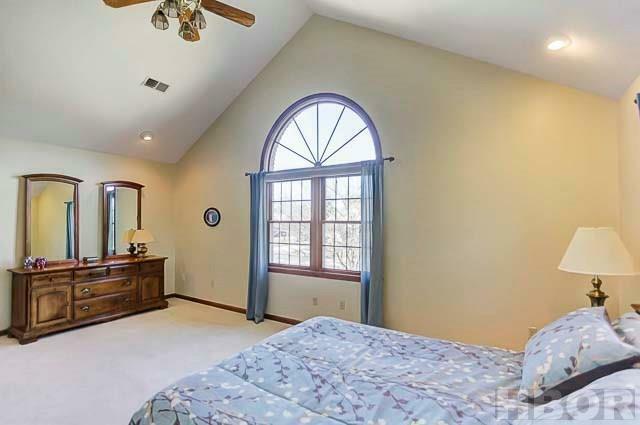 The fifth bedroom/bonus room has separate stairs with a Jack 'n Jill bathroom. 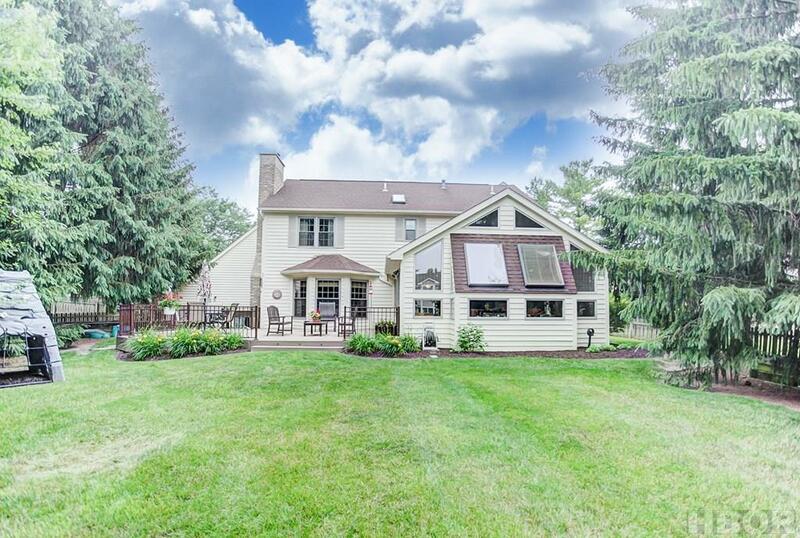 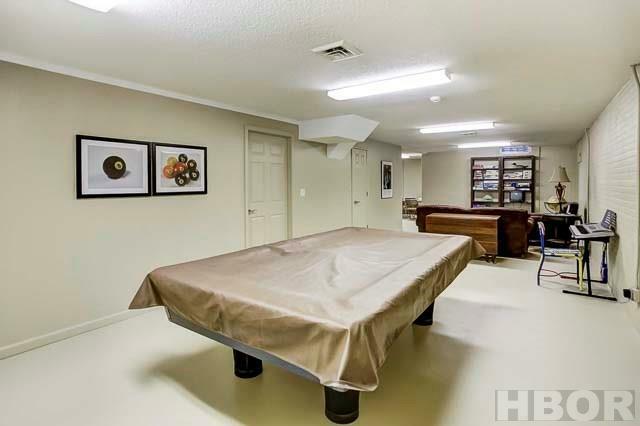 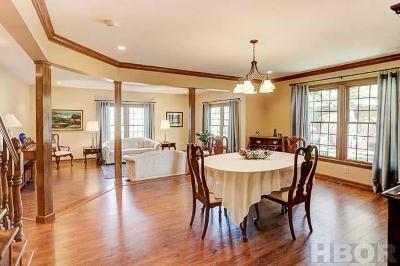 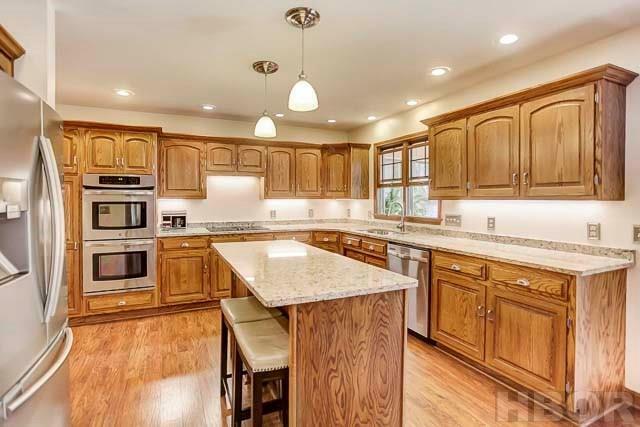 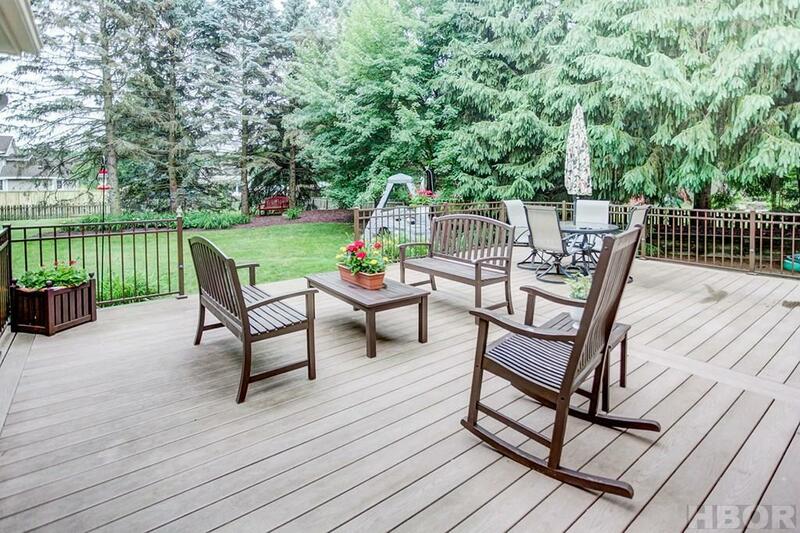 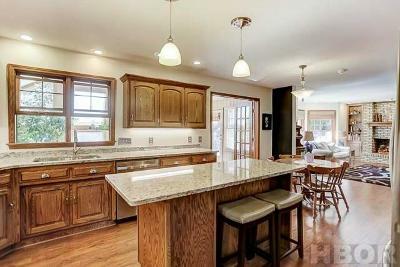 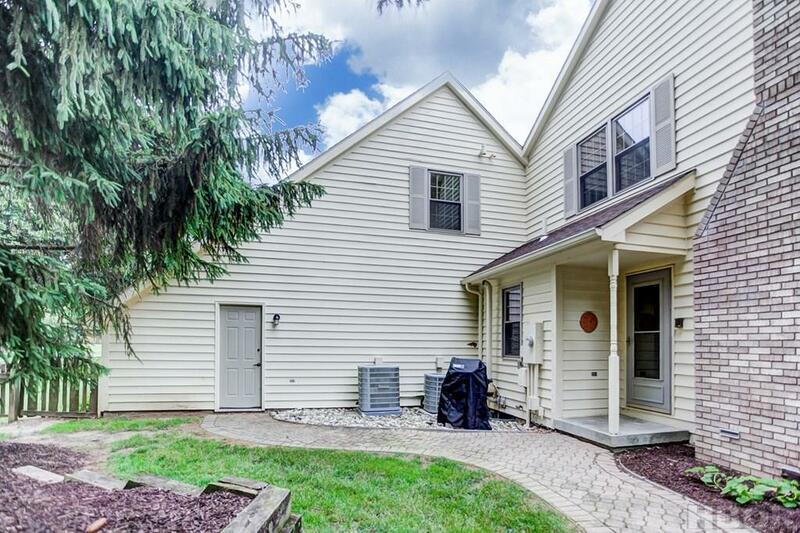 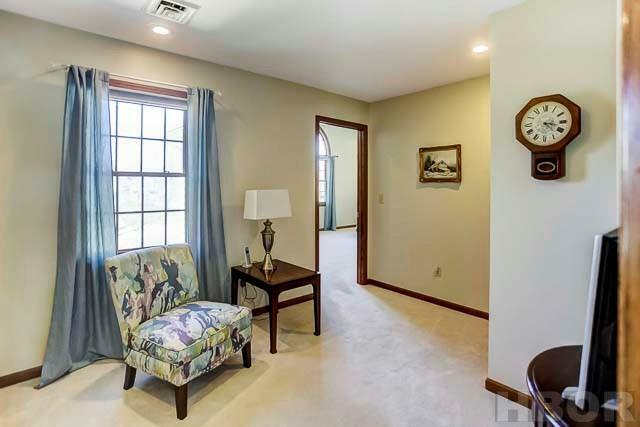 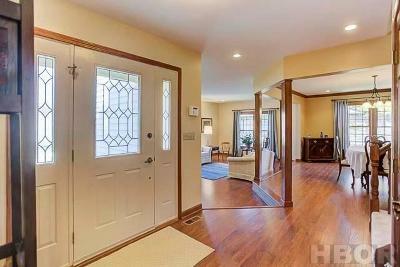 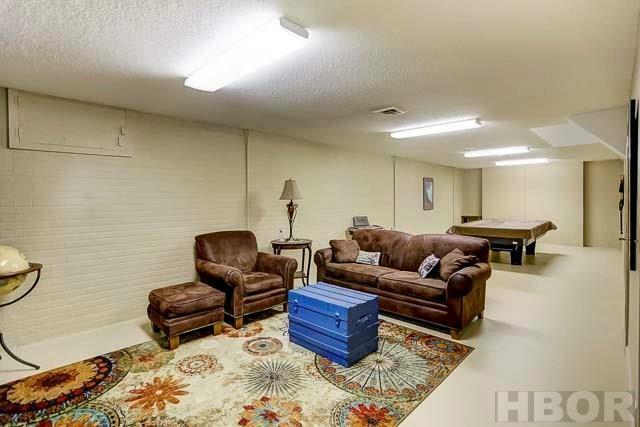 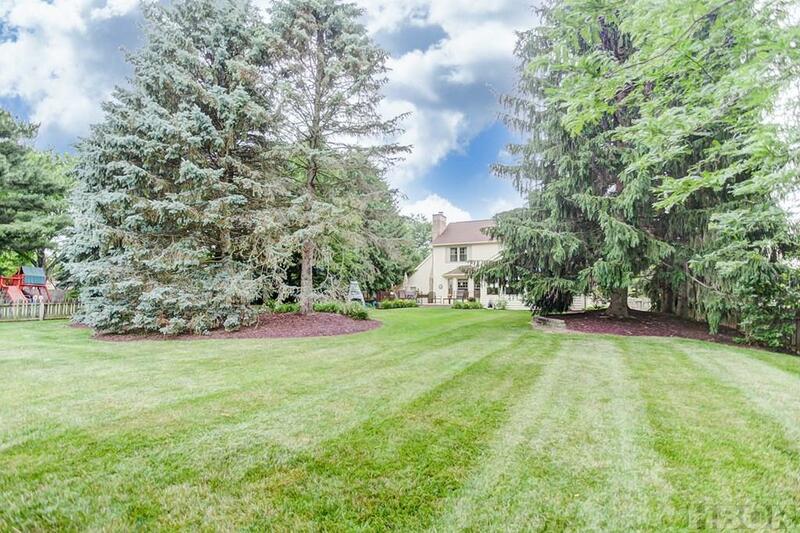 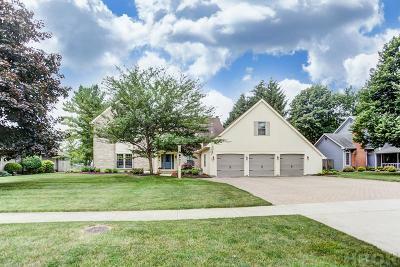 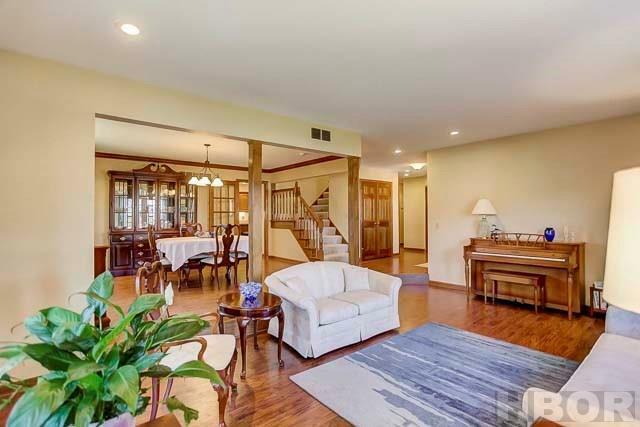 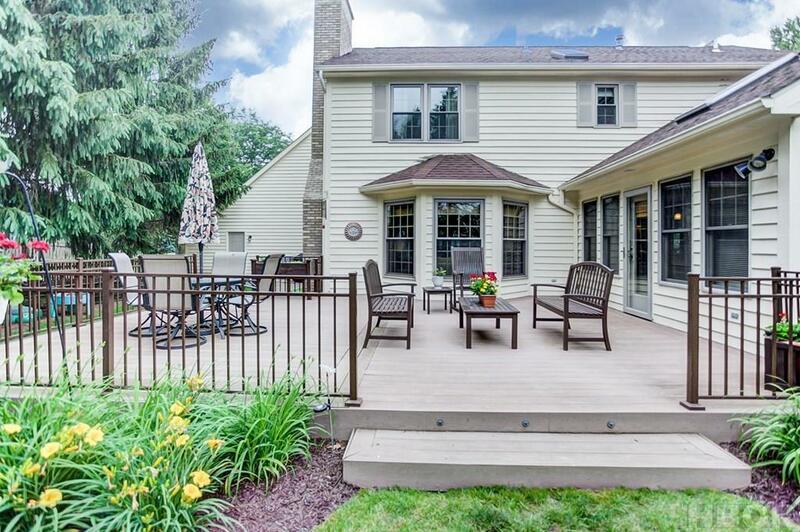 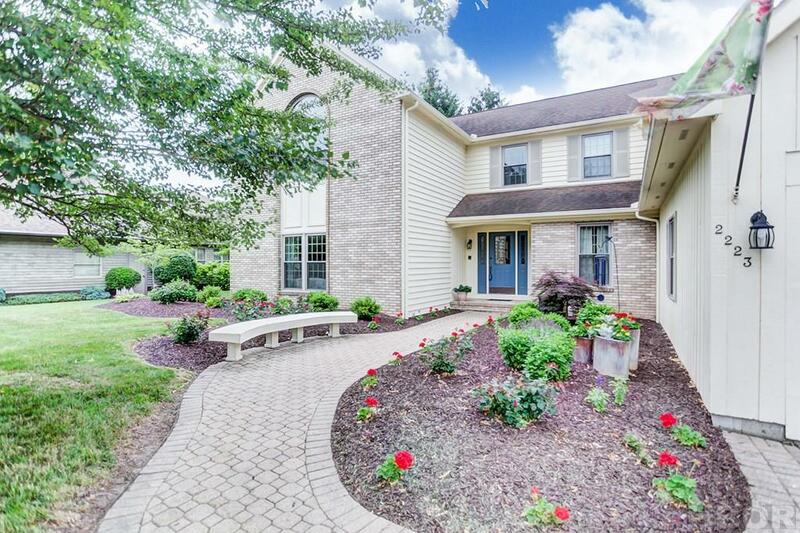 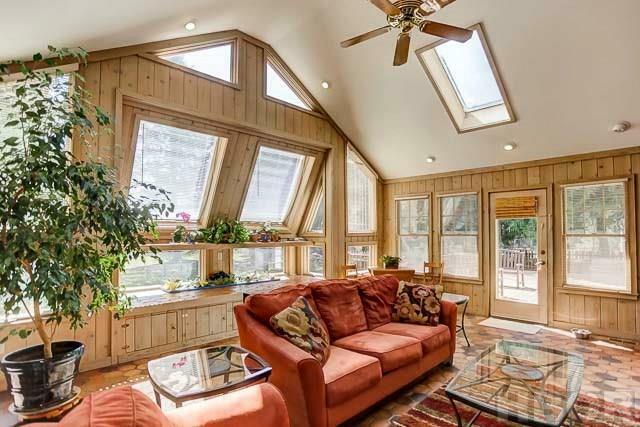 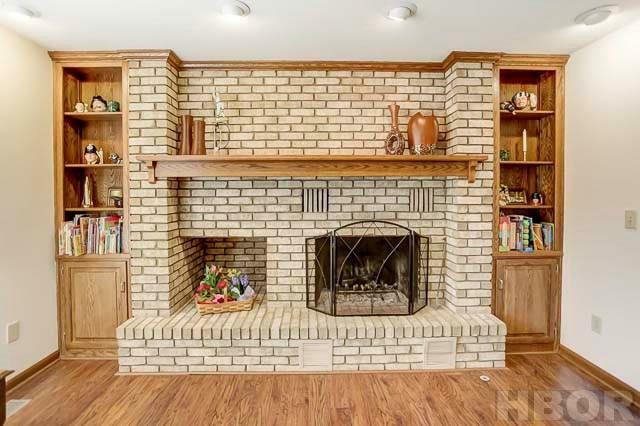 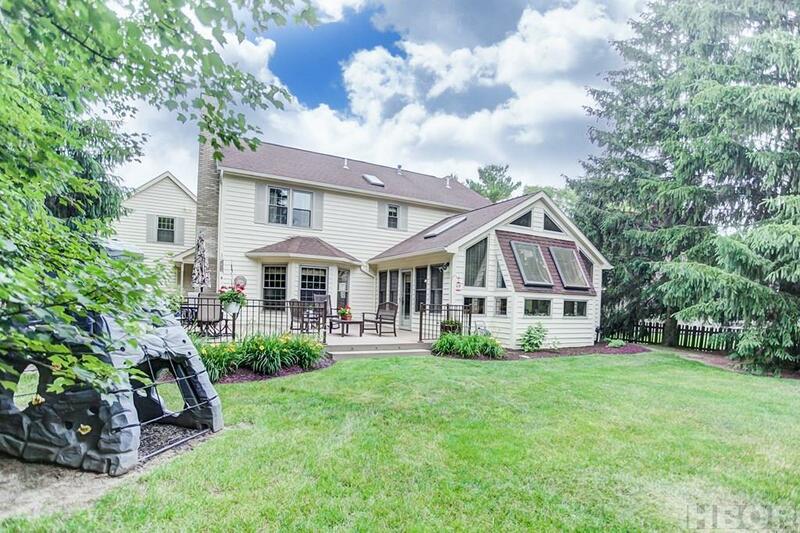 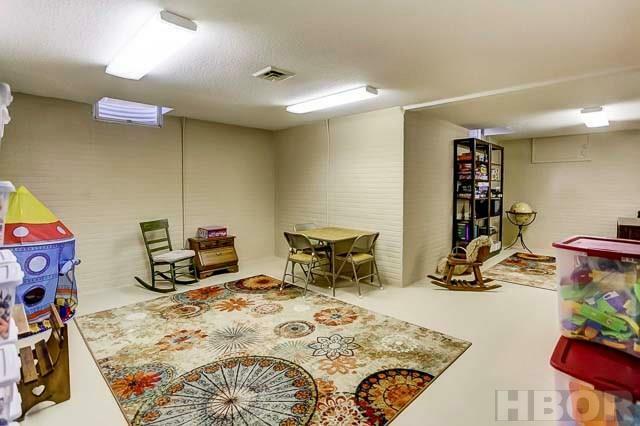 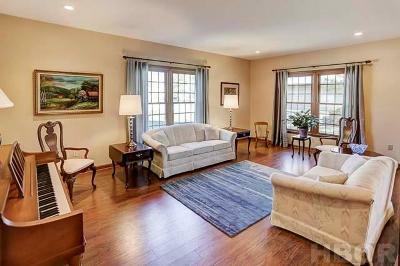 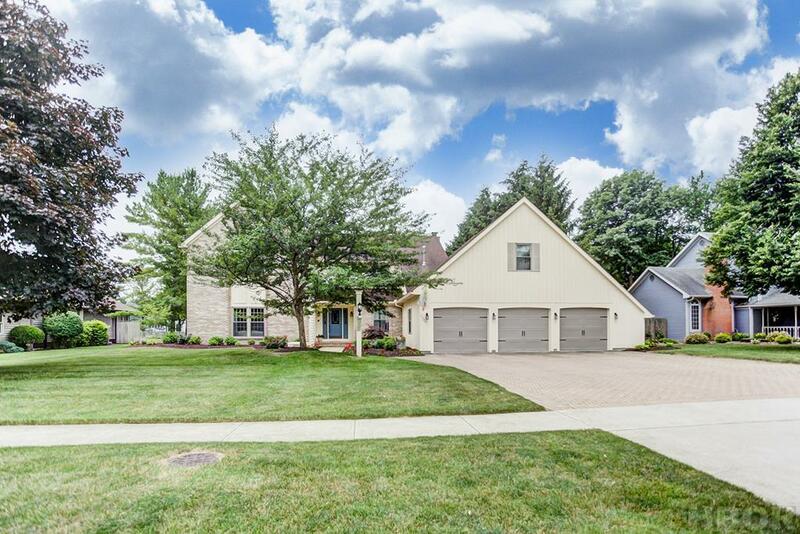 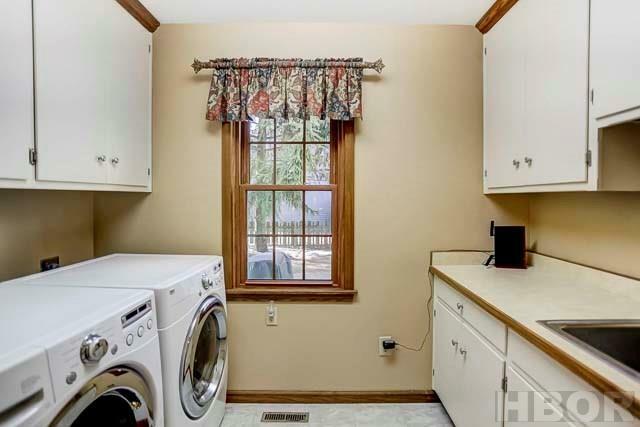 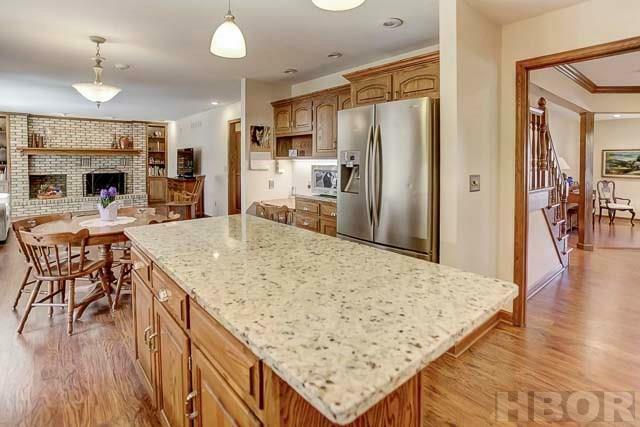 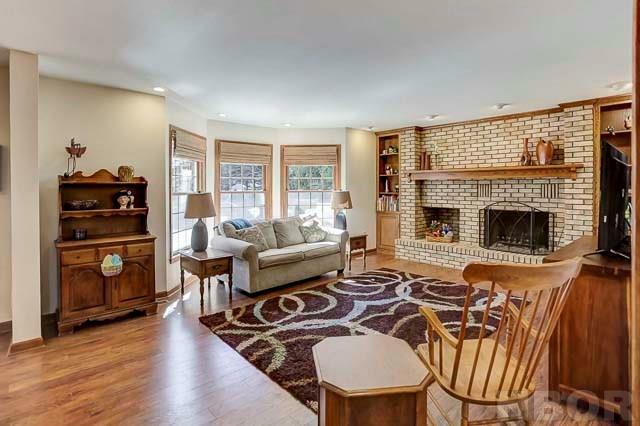 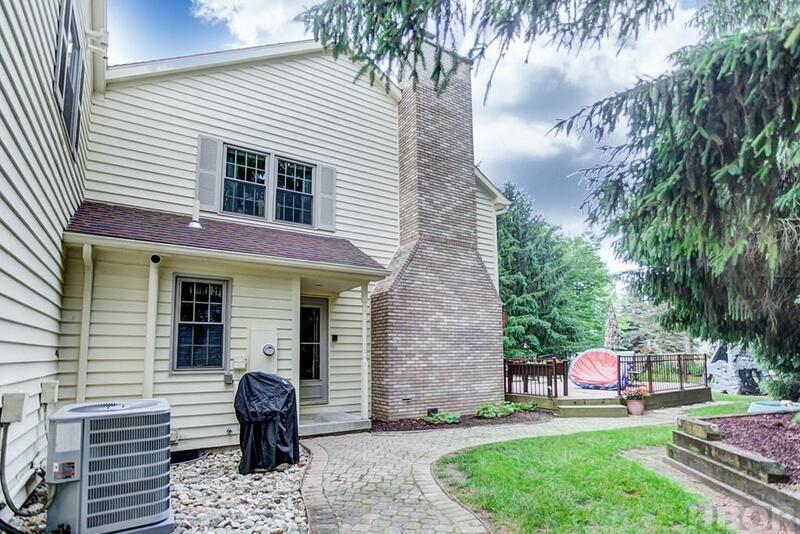 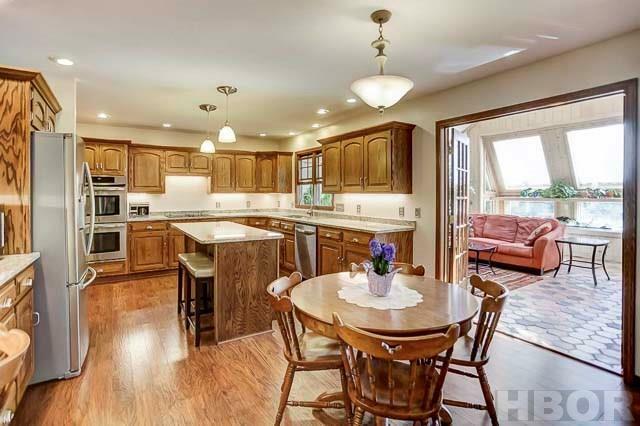 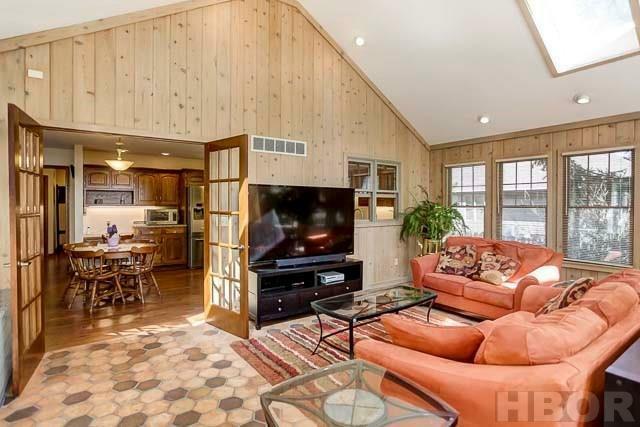 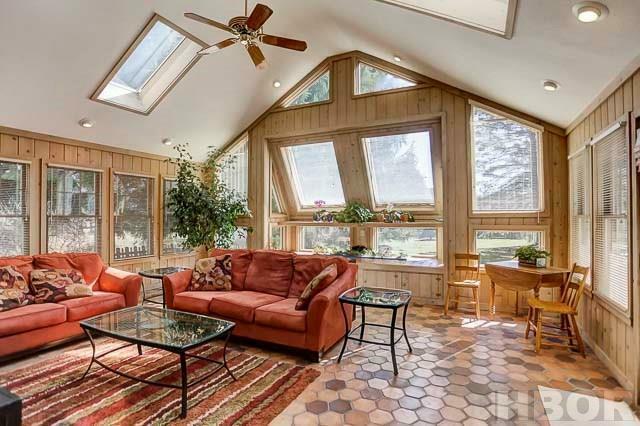 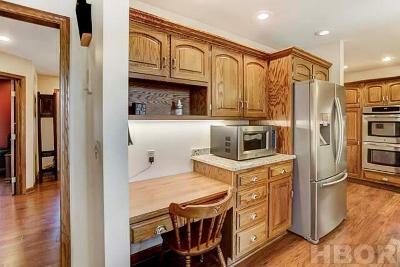 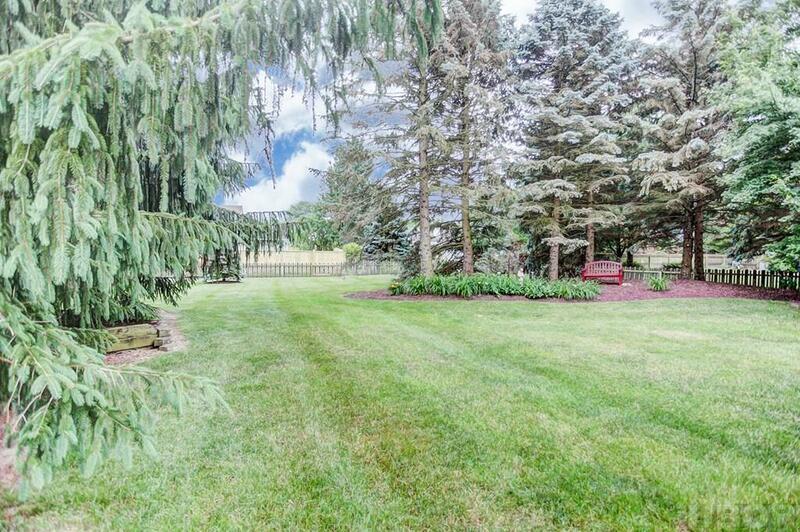 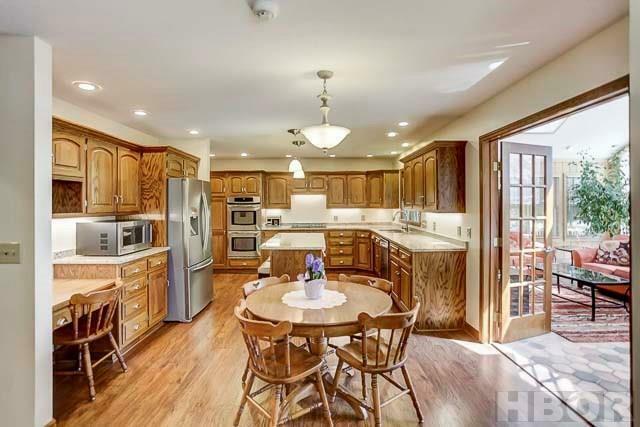 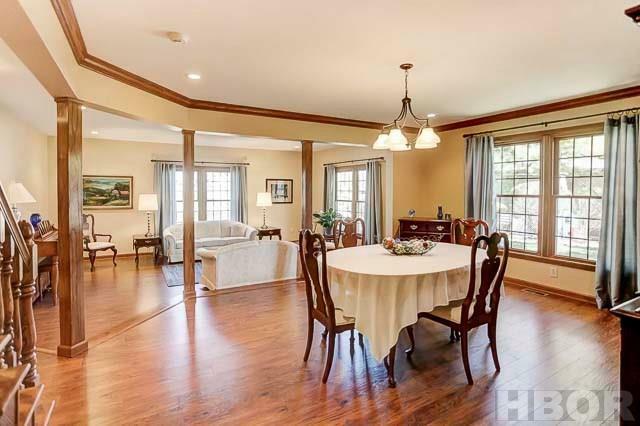 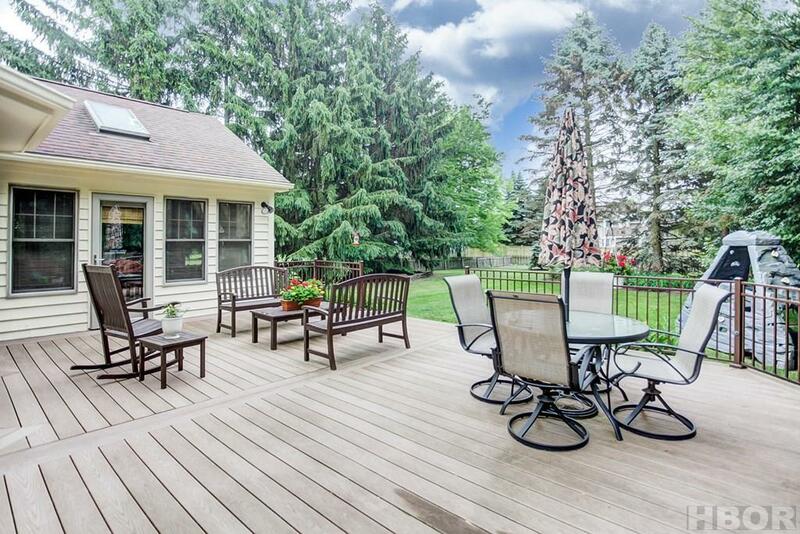 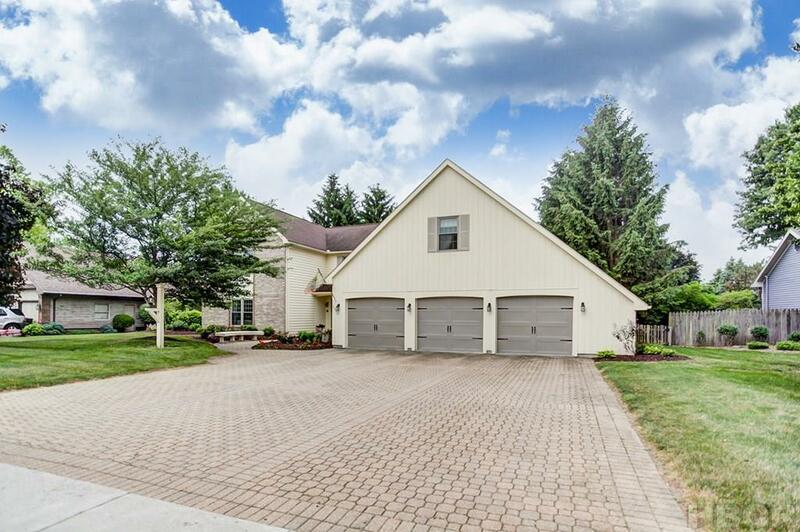 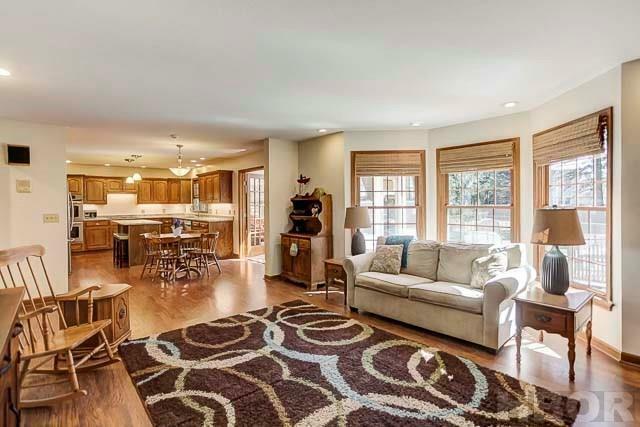 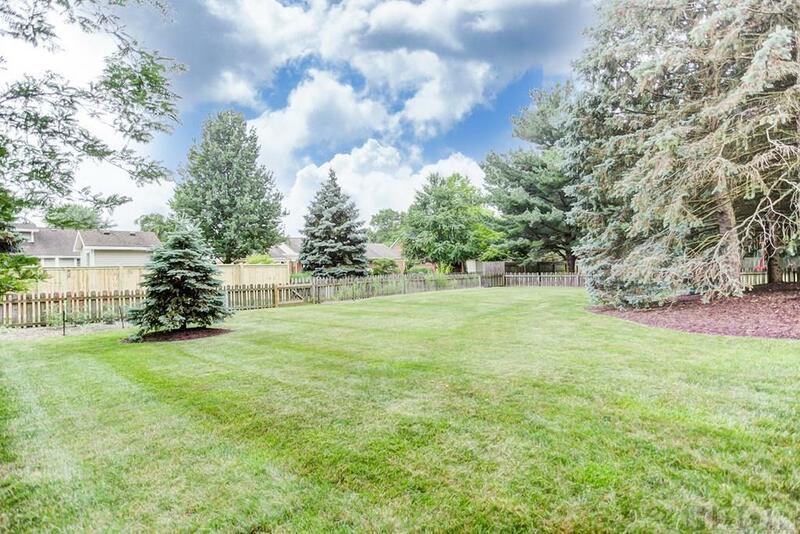 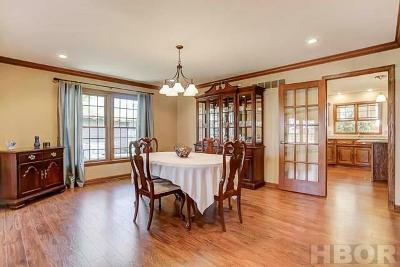 This home offers a large private fenced backyard with gorgeous landscaping. 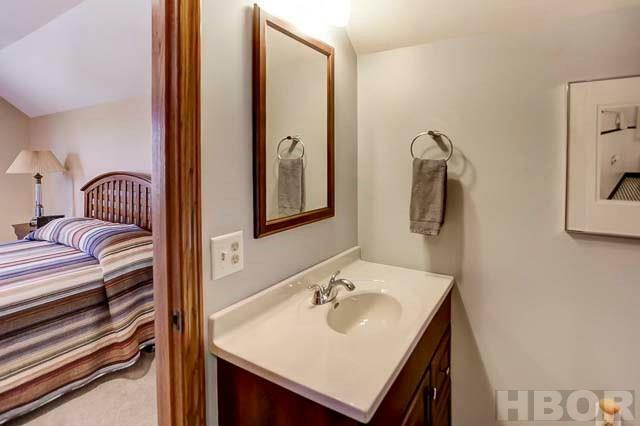 (Court House records do not include finished 5th bedroom and full bath).